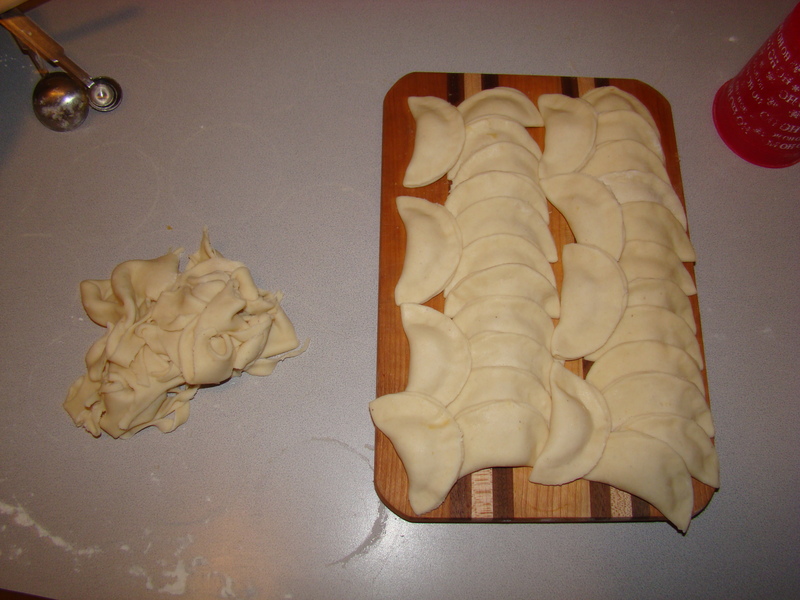 Have you ever wondered how to make homemade pierogi? 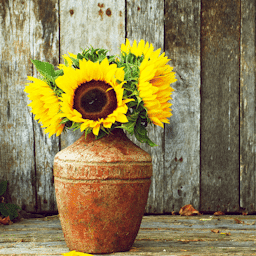 It sounds like a daunting task, but it’s not all that hard! Learn how here! Have you had pierogi?They are so delicious! Picture a tender dough made with mashed potatoes, filled with a delicious potato filling! Quickly boiled then pan fried in butter until the outside is crispy and brown these will melt in your mouth. Absolutely scrumptious. Your family will love you twice. First for making a ton of mashed potatoes. And second, for using the leftovers to make homemade pierogi. My mouth is watering! Another good reason to make this is that they freeze incredibly well. No thawing is need. You start the cooking process by boiling of frozen pierogi. How easy is that? Now let’s fill our freezers ladies! 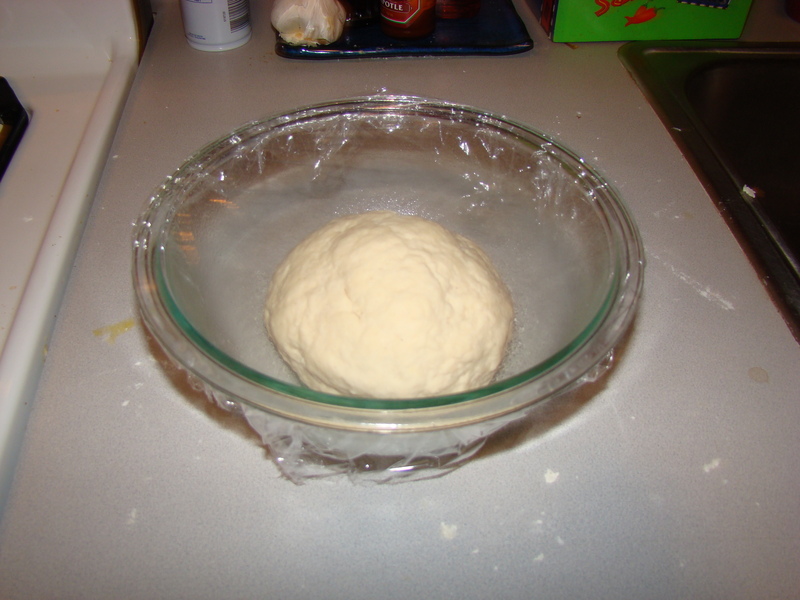 First make the dough and let it rest for 30 minutes in an oiled bowl. While it’s resting, get started on the filling by sauteing onions in delicious butter. Lower the heat to medium low and cook until onions are browned and soft. Add mashed potatoes and stir to combine. 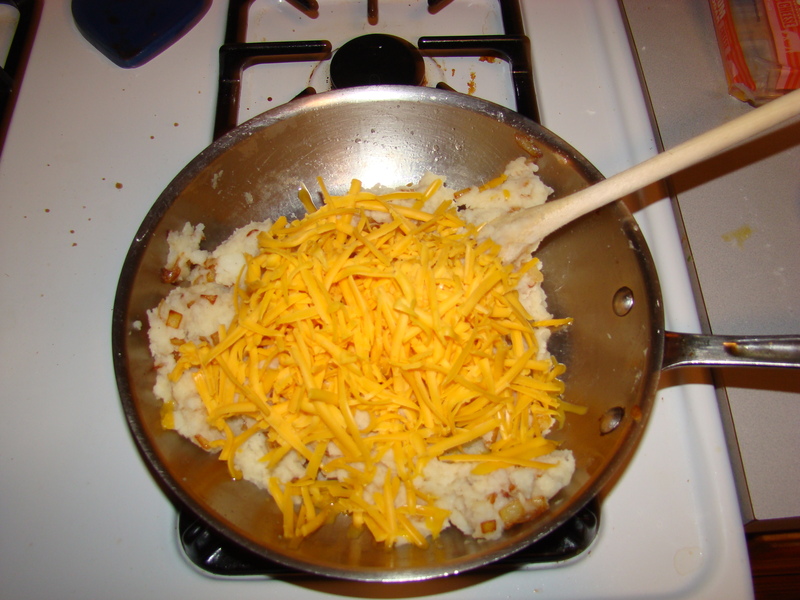 Finally, add 2 cups shredded cheddar and stir again to combine. Season with salt and pepper if needed. Roll the dough out on a floured surface until it is as thin as you can get it. It is very pliable and doesn’t rip very easily so be aggressive. You may need to add more flour to the pin and counter. That’s ok. Do what you gotta do. 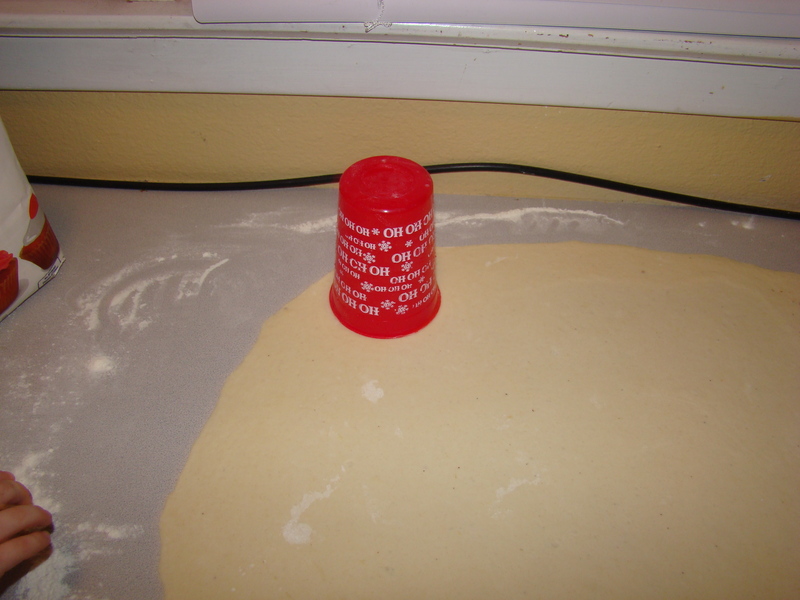 Find a cup, or a biscuit cutter, that measures about 3″ in diameter. Start cutting circles of dough. As close together as possible. Add a level teaspoon of the filling to each circle. 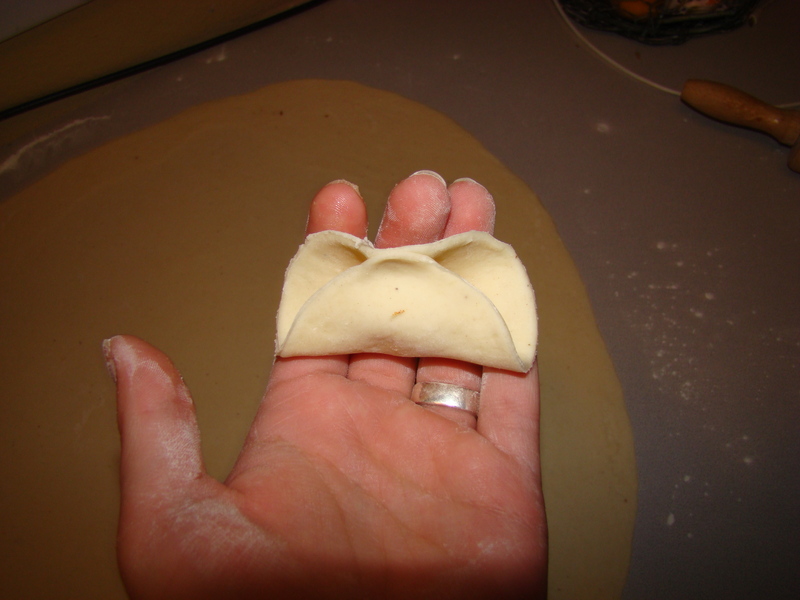 Fold the dough over the filling. Pinch the perogie closed at the opening. You want no openings or your filling will ooze out while cooking. The last step is to boil in water for one minute and then pan fry in melted better, if you want. Wouldn’t you rather eat it like this? Wow! Yummy! After boiling I like to pan fry my perogie in melted butter until brown and crispy on the outside. 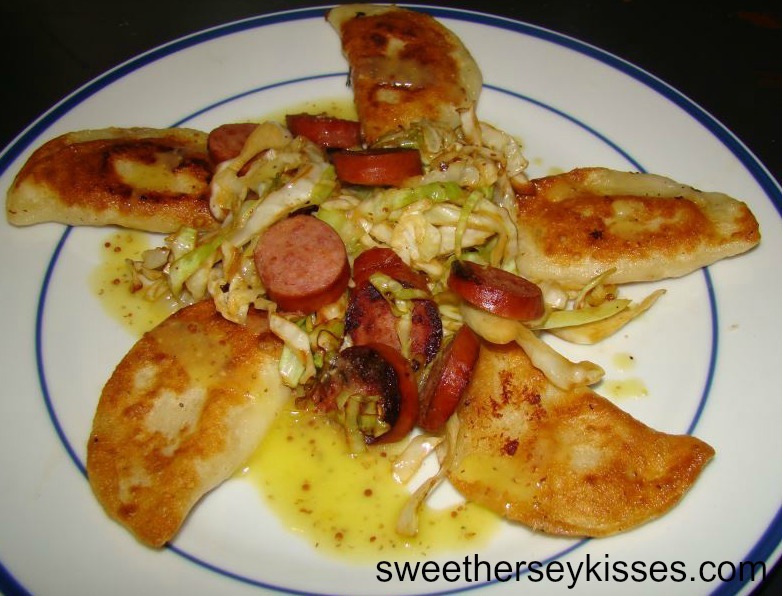 Serve with shredded cabbage sauted with sliced keilbasa. Drizzle with a whole grain mustard vinaigrette. Heat leftover mashed potatoes and milk until just warm. You can do this on the stove top or in the microwave. Your choice. Add flour and salt to potato / milk mixture. Stir with a fork until combined, then turn the contents of the bowl out onto the counter and knead until a slightly sticky dough forms. 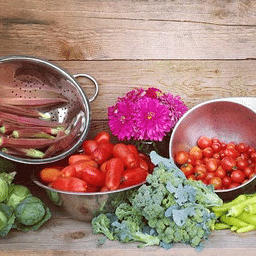 Place in an oiled bowl. Cover and let sit for 30 minutes. Melt 1/4 cup of butter in a small pan over medium heat. Add onion, lower the heat to medium low and cook until onions are browned and soft. Add 2 cups of mashed potatoes and stir to combine. Now add 2 cups of shredded cheddar cheese. Set aside. Roll the dough as thin as possible on a floured board. Cut out 3" circles of dough using a cup or biscuit cutter. Add 1 level teaspoon of filling to each circle. Pinch all around the dough to make sure no filling can ooze out. And continue until you're out of dough. Flash freeze on a baking sheet for 1 hour. Place in a freezer bag and store in freezer. To cook from frozen add frozen pierogi to boiling water and cook as directed below. Place 6-8 pierogi in boiling water and gently stir once. When pierogi float to the top set a timer for 1 minute. 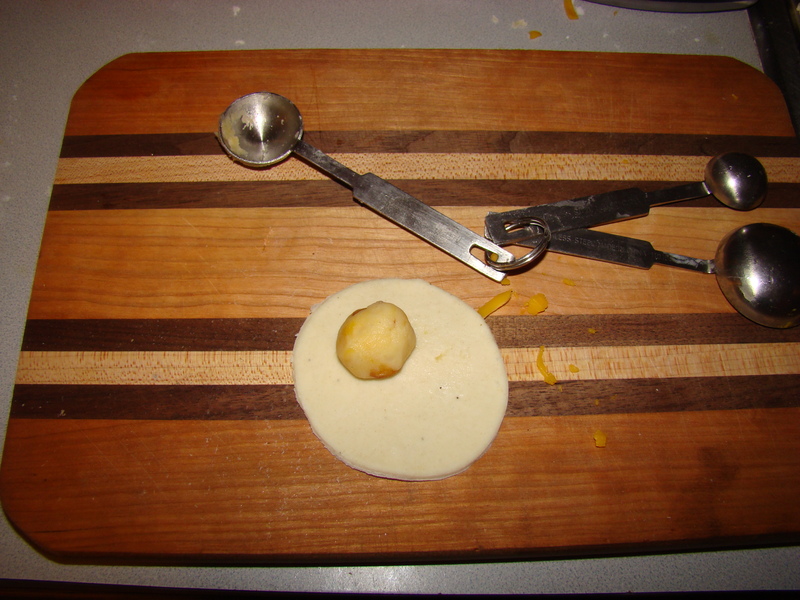 Remove pierogi with a slotted spoon. Pan fry in melted butter until crispy. Serve with sauted cabbage cooked with kiebasa! 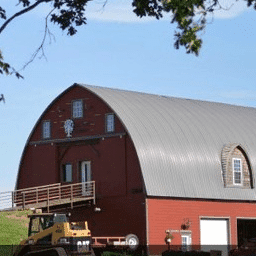 Have you made homemade pierogi before? I’d love to hear what you think! Hey Cara! Nice to meet you! 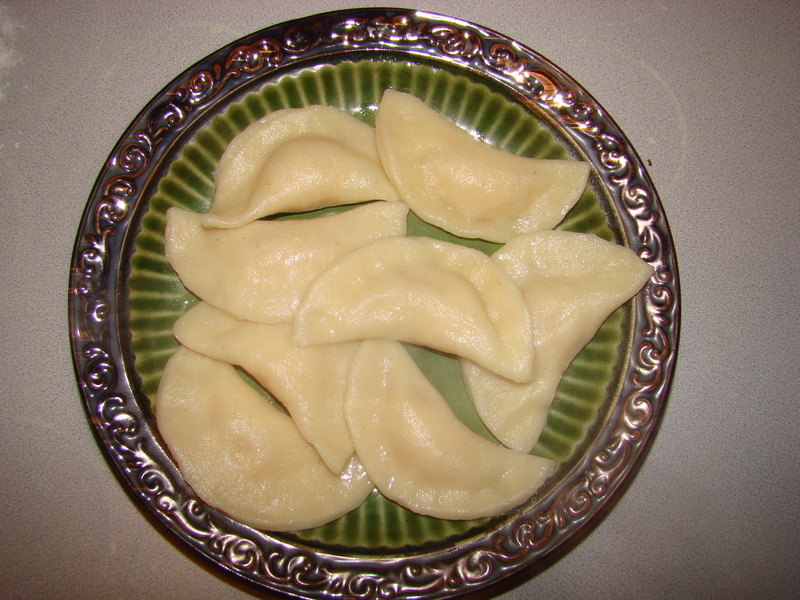 I love pierogi but have never made them before. Thanks so much for the great pics and instructions! 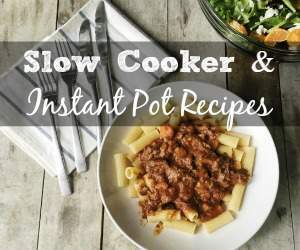 Love the recipe and absolutely love that last picture with the mouthwatering dish! I'm with you in making one meal and using the leftovers for another completely different meal. I used some leftovers tonight and the husband said the leftovers were better than the original dish. :) Hope you're having a great vacation Michelle! Your pierogi look delicious, Cara and this is an excellent tutorial! Warm thanks to you and Michelle for sharing it with the Hearth and Soul hop. April, I made these last night for the first time and they are soooo tasty! Cara's tutorial is really easy to follow. It's more time consuming to make these vs buying them pre-frozen at the grocery store, but it's totally worth the effort! Oh my!!! These look delicious!! My husband is Polish and would love these. Thanks for sharing!! Wow! this looks so good!!! Hey, well by my last name, you know I will be trying these PIEROGIES!!! i JUST WISHED THERE WAS A WAY TO JUST PRINT THE RECIPE, AND NOT THE WHOLE PAGE!!! I will see if I can add the recipe to a better format for you, Marie. :-) I'll send you an email when I get it done. May take me a few days. I substituted 1&1/4 c Bob's Red Mill all purpose GF flour for the 2c reg flour. 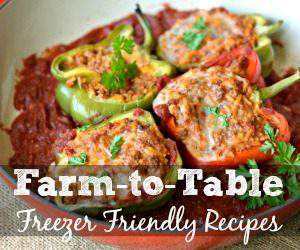 This recipe goes gluten free VERY nicely! You do have to keep the GF dough moist and work in small batches to assemble, but they came out perfectly :) I made 1/2 the batch right away, and froze the other half assembled but uncooked as directed above- I'll pop back in a while and let you all know how the GF cooked up from frozen. Great recipe - thank you! What a great idea! Thank for your taking them time to tell me. I can't wait to hear how the frozen dough works out for you. Do you think this will work with half and half? Should i use less half and half maybe or the same amount?